BB King's Blues Club serves all the delicious southern standards; lots of ribs, beans, grits, and the like fill up the menu. The main restaurant floor may look like a bland sea of tables in the daytime, but at night the dancefloor is cleared and the live music starts. Phenominal blues and motown are powerfully belted out, and once the dancing is in full swing, everyone has a good time. Is the Restaurant Better than the Music? The food and service range from average to great. Those who just go for breakfast or lunch come away pleased with their tasty meal at a reasonable price. But those who stay for dinner come away ecstatic about the music, the dancing, the food, and the drinks. B. B. 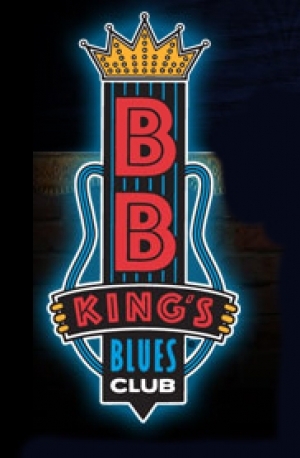 King's Blues club is definitely best experienced while the music is happening.